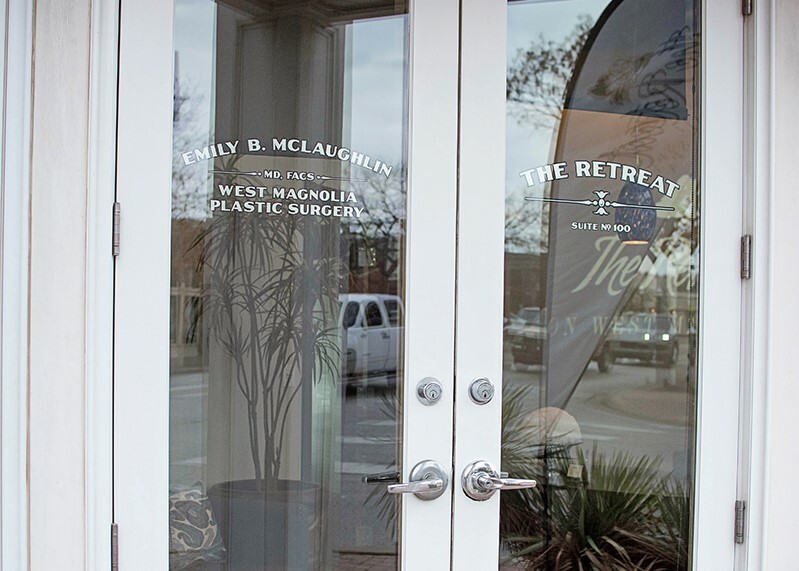 The Retreat On West Magnolia is the Medical Spa located on site at Dr. Emily McLaughlin’s office, West Magnolia Plastic Surgery. Our goal is to provide the best results for a natural looking, beautiful you. 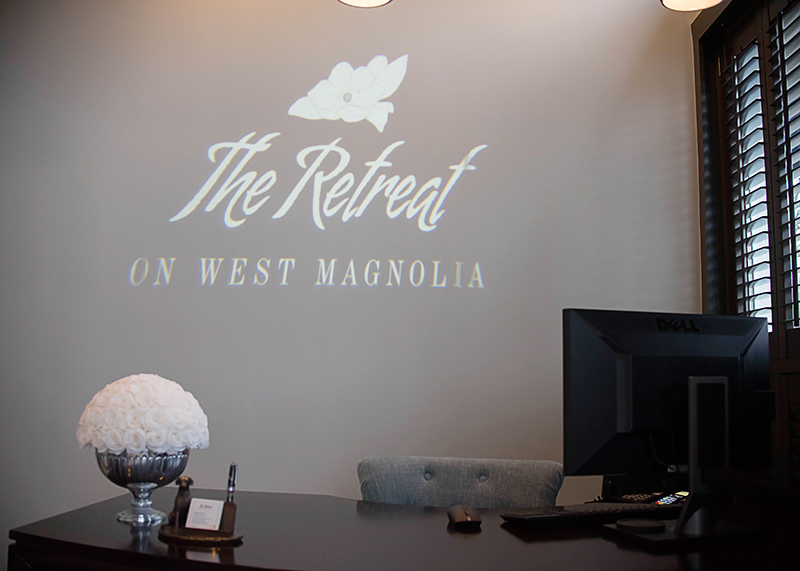 The Retreat offers many procedures that can be customized to meet your needs such as the HydraFacial®, SkinPen®, and ThermiRF® skin tightening, including ThermiVa, nonsurgical vaginalrejuvenation. 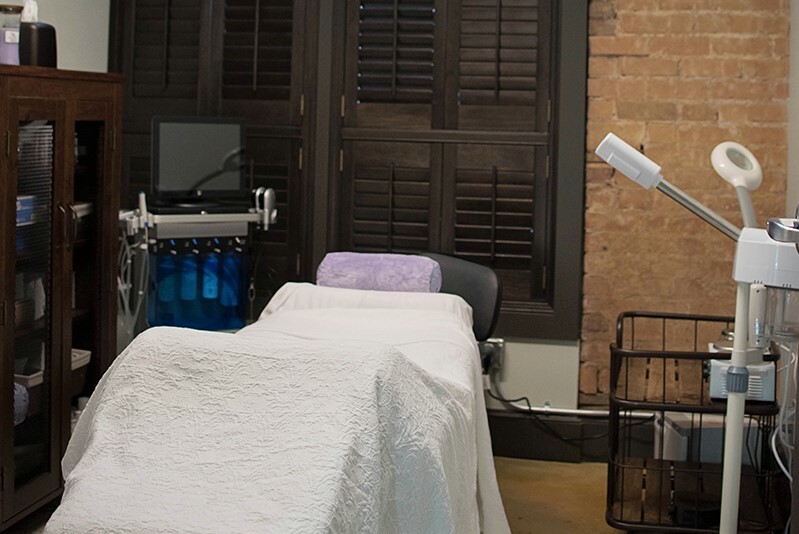 Services extend to include the Sciton laser which allows for fractional skin resurfacing and microlaser peel as well as phototherapy. 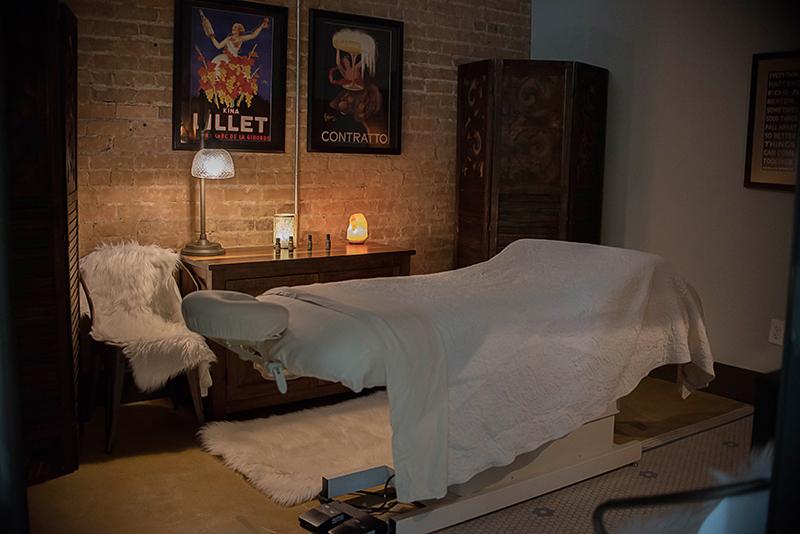 We have a broad scope of massage service available as well. 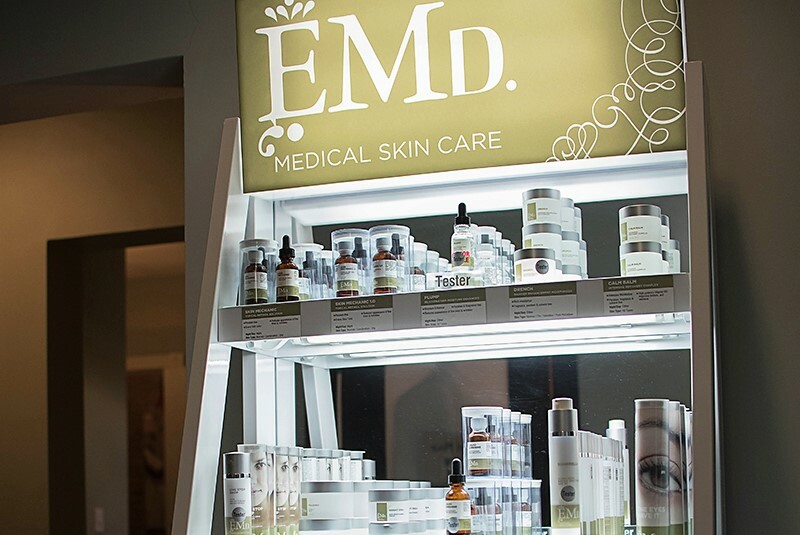 The Retreat also houses Dr. McLaughlin’s skin care line, EMd, with products that can be tailored to your specific concerns. All of this in a comfortable, artsy environment on the magnificent Magnolia mile. While you are preparing for your treatment, enjoy a beverage of choice from our full bar or perhaps just sip some champagne while you relax.